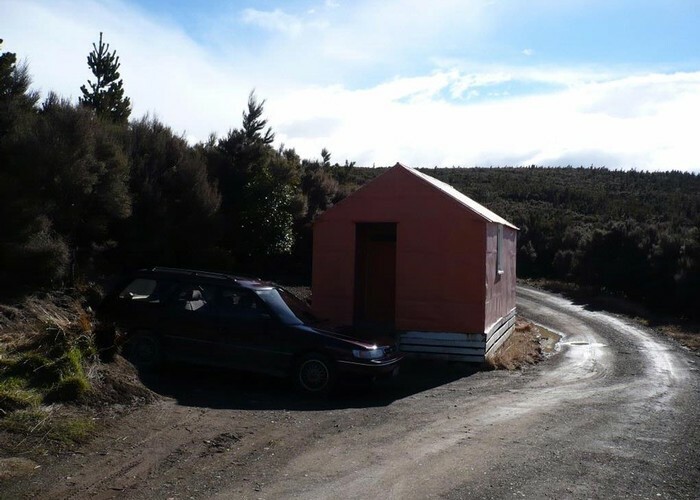 A small hut in the Southern Kawekas. 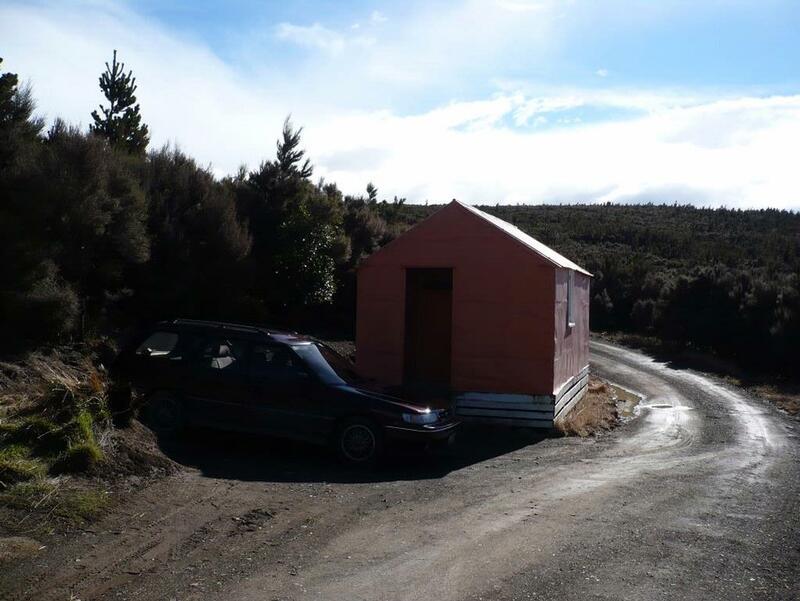 Can be driven to, but is also on the track between Shutes Hut in the Northern Ruahines and the huts in the Kawekas. Added 30 August 2008 by HaqiiHaqii. No revisions. 120 views in the past year (10 per month).